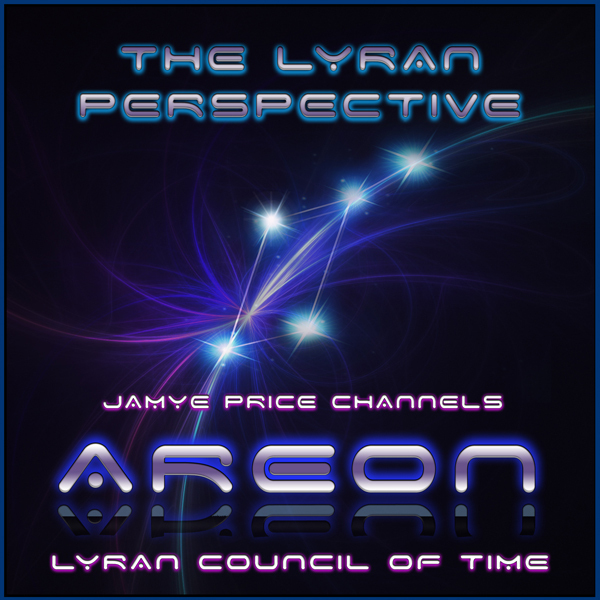 Channeled guidance from Areon, The Lyran Council of Time, to assist your practical evolution of Ascension. Areon, the Lyran Council of Time, are humanity’s ancient, benevolent forebearers that are here to support us through this glorious shift. Their focus is practical guidance to heal and enhance your mental and emotional aspects of Ascension so that you are truly changing from within. Areon’s loving counsel will remind you of your connection with a timeless universe and help you apply your Divine potential into manifestation.